ONE MONTH FREE RENT ON A +12 MONTH LEASE! * plus $99 Move in Look and Lease! *must move in by April 22nd! Call us today to find out more information and schedule a tour! We can’t wait to make Weirbridge Village your new home! Set beautifully against the backdrop of the Blue Ridge Parkway, Weirbridge Village is a 280-unit Apartment Home Community that unites green space with modern conveniences. By designing in harmony with nature, the developer allowed the colors and shapes characteristic of the beauty of the area to be reflected in the architecture of the community. 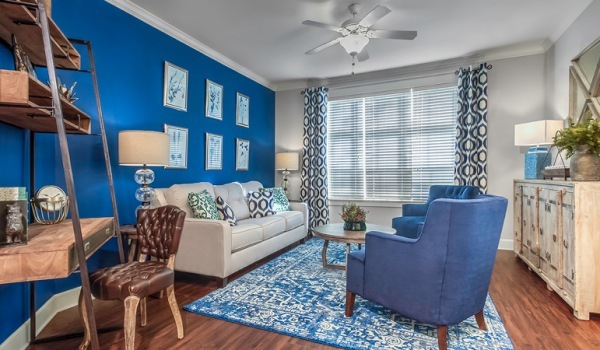 Weirbridge Village is an Energy Star Certified community, benefiting residents through energy cost savings, superior comfort, better soundproofing and increased efficiency.